Interactive commercial displays act as a magic wand that binds the interests of the viewers with the live events & activities all around the world. It gives an interactive platform to the viewers, where they virtually indulge in the activities going-on across the seven continents. 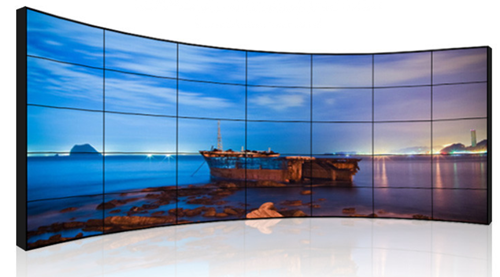 Basically Interactive commercial displays enclose all the required display solutions ranging from commercial TVs to large screened displays featuring live activities around the world. 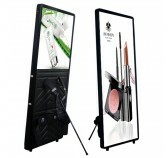 Standard commercial displays comprise of wide range of stylish systems with efficient commercial display solutions. It also comprises of rich texture of colors with ideal combination that reflects crystal clear pictures for perfect and optimal viewing. 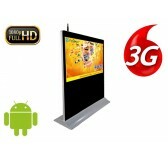 Further, it also matches the wide array of viewing requirements in the hotels, restaurants, offices etc. 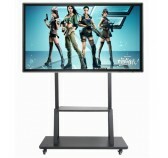 Commercial monochrome LCD monitors or TVs is an excellent source of Interactive Commercial displays. The commercial TVs with large screen, if used at the organizational level can be used to provide innovative business solutions for the offices, stadiums, hotels, theatres and many more. 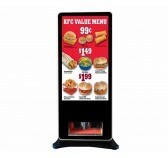 These commercial monitors can create a one-of-a kind interactive displays and an excellent outdoor digital signage display for the masses. 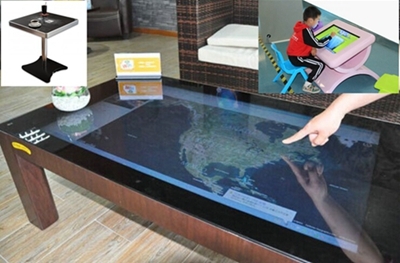 Smart Table Interactive table Special design for restaurant/school/retail shop etc. Customrized open frame touchscreen optional. 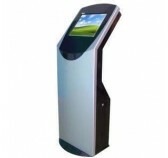 Capactive 10points (Max.60 points) touch screen. 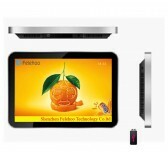 Waterproof Multi-touch rugged touch table. 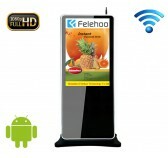 Equipped with a powerful integrated PC,Android/Windows. Automatically and cycle play when power is on. Support playing music and photo simultaneously. Support 5 groups of automatic power on/off Timer. Built-in Clock and calendar function. LCD Screen auto activated by sensors. Auto detect the approaching of the person. When the sensor is triggered,it can used be a mirror. Power can turn on/off automatically every day. 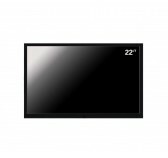 Interactive magic mirror with touchscreen function optional. 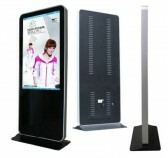 digital signage wifi Support WiFi(802.11b/g/n), WIFI update information. Based on B/S Software Structure. Support Split-screen and Cloud managing system. Update/Check Player Content/Status Remotely at any time. Professional design for Run 24x7x365 continuously. Multi I/O: CVBS / DVI / HDMI / VGA / BNC / HD / SDI optional. 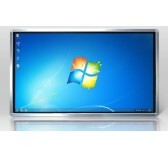 Super high brightness LCD/LED Panel optional. Widely used for HD 1080p 1300TV Lines camera. 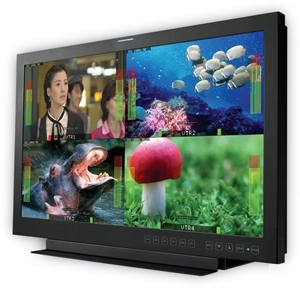 Optional PIP/PBP multi display function. 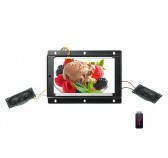 wifi bus advertising screen DC 6V~36V wide power no trouble. Use software to update information remotely via wifi. 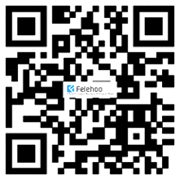 Felehoo offer cost effective medical monitor/open frame. High quality components, the power saving mode. 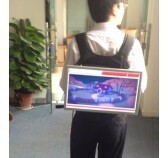 Multiple input signal, and image full Visual angle. A short video response schedule, smooth, clear. Built in a number of dedicated Gamma curve.